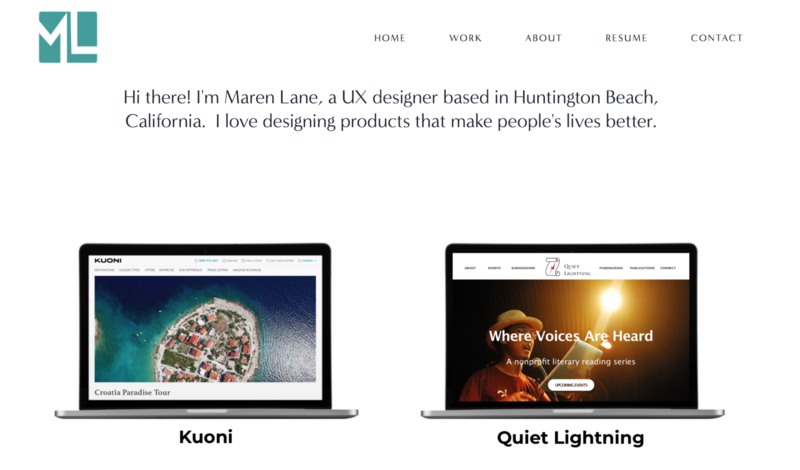 Here’s my UX design portfolio – I am little new to UX design. Please provide honest feedback! Much appreciated.